Math is definitely my favorite subject to teach. 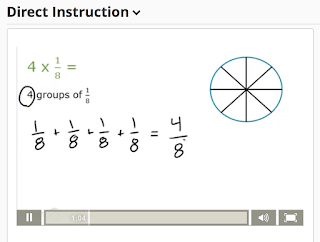 I love to use a math workshop model and teach my students in a small group setting. 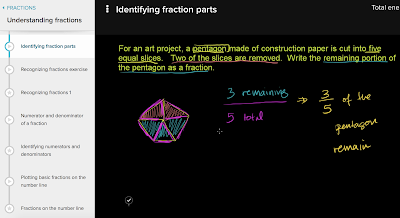 I also love to find short, focused videos to introduce/review math topics. 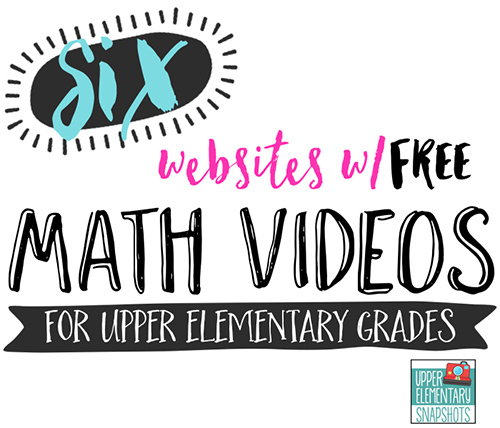 Below are 6 websites that you can search and find videos to use during your math whole class instruction. 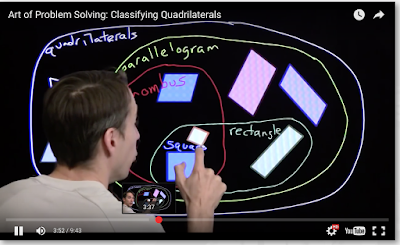 This website has a large collection of math videos. 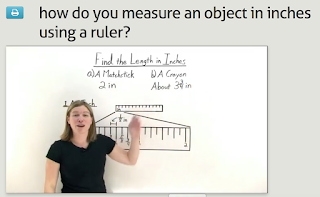 The videos are for older students (grades 5+). This website is pretty awesome! You can search by topic or grade-level. What is neat is that there is a path you can follow that has videos and practice problems. 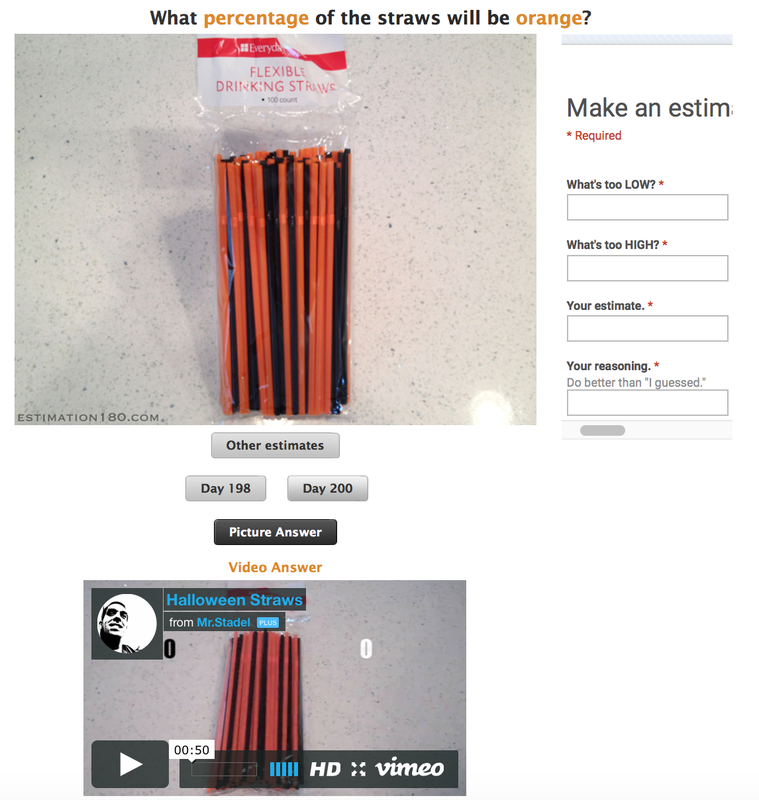 This is my favorite website for math videos! 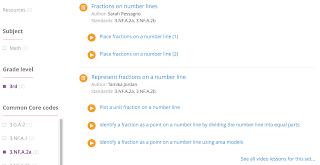 You can search any topic and then narrow it down by grade-level and standard. The example problems and explanations are very detailed. 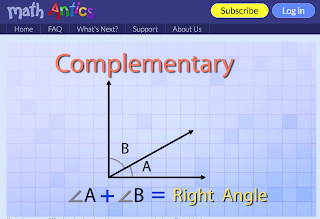 The videos on this website are very entertaining and teach a lot of math vocabulary. 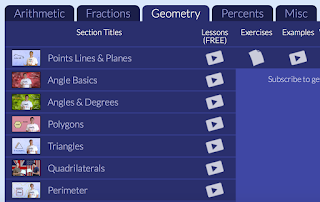 The videos are all free and organized by topic. 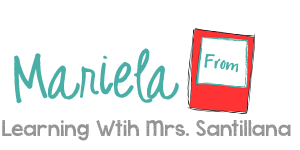 Even though this website is not 100% videos, it is pretty awesome! There are currently 210+ estimation challenges for students to complete. You can complete one challenge a day when you have a few free minutes.